The vehicles listed above have been reduced for immediate sale. Click through any image for description, original window sticker, and full walk-around pictures. Or you can visit sandyspringsford.com to check out our entire inventory of competitively-priced New and Used Ford vehicles. Disclaimer: Price is current as of date posted. All prices include rebates, trade-in assistance, incentives, and discounts. Prices displayed exclude tax, tag, title and fees. 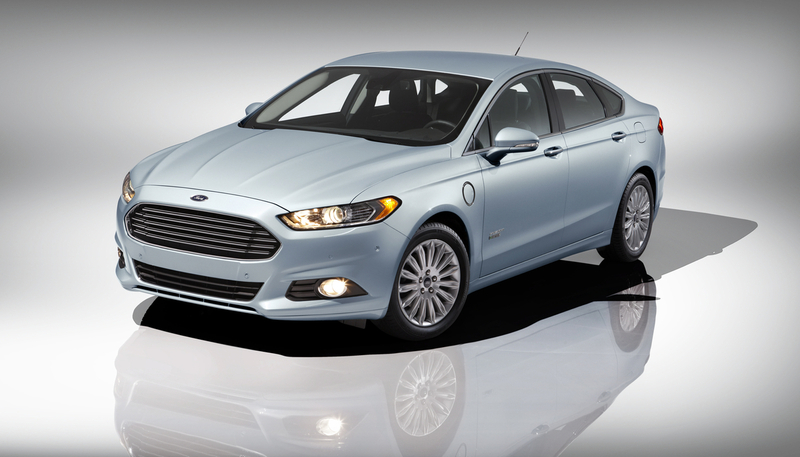 Sandy Springs Ford is not responsible for any typographical errors in prices, descriptions, availability, etc. Learn more about these vehicle by clicking through the images or visiting our online showroom at sandyspringsford.com. Ready to schedule a test-drive? Call our sales department at 888-829-5903. We can provide transportation of your new vehicle anywhere in the United States and even serve customers overseas. Disclaimer: Price is current as of date posted. All prices include dealer fees, rebates, trade-in assistance, incentives, and discounts. Prices displayed exclude tax, tag, title. Sandy Springs Ford is not responsible for any typographical errors in prices, descriptions, availability, etc. 2014 Ford Fiesta on Everyman Driver with Dave Erickson.